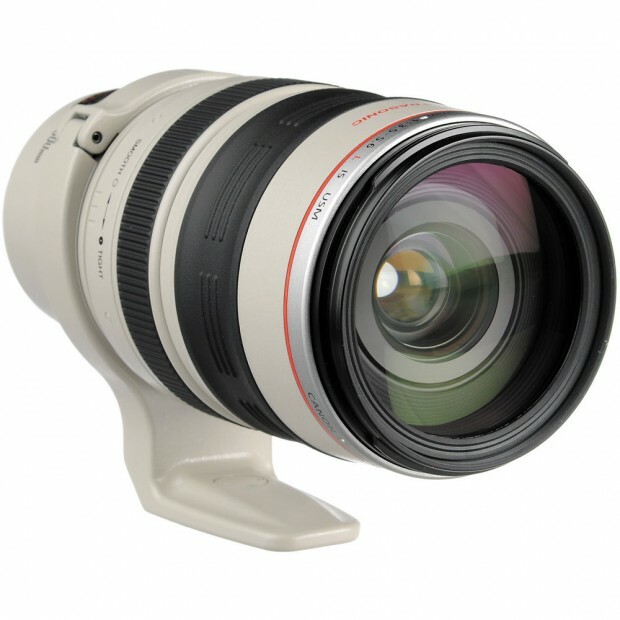 Canon Japan has just filed a new lens patent for EF 24-300mm f/4-5.6 lens, this is a new all-in-one zoom lens, could be the replacement of old EF 28-300mm f/3.5-5.6L IS USM Lens. Previous Previous post: Leica D-LUX (Typ 109) ‘Solid Gray’ Announced, Price $1,095 ! Next Next post: Rumors: Canon 70D Get Update Brfore 80D Coming ?